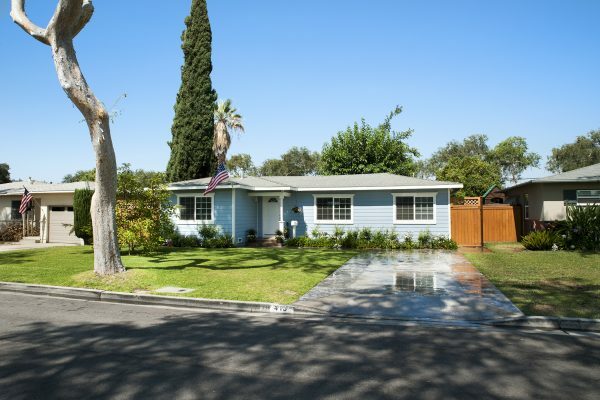 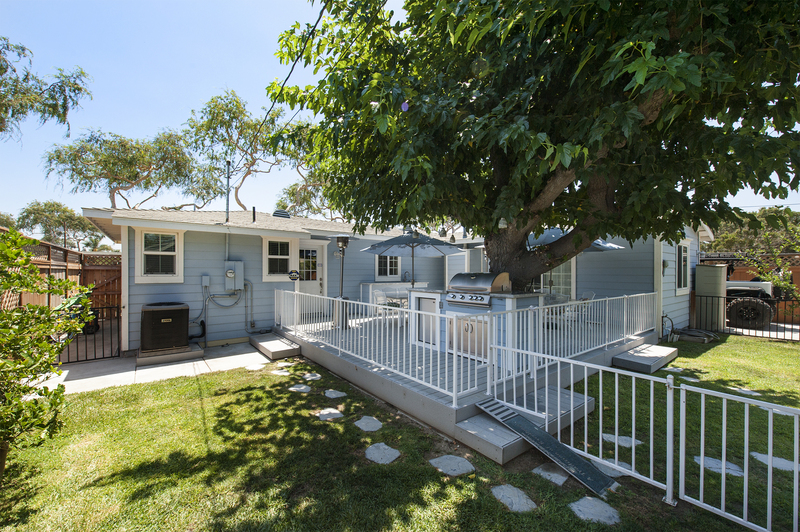 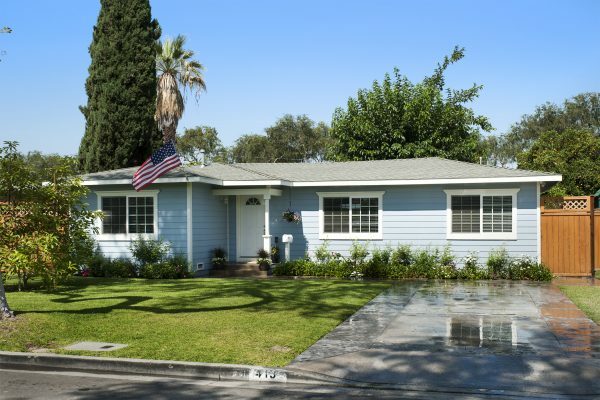 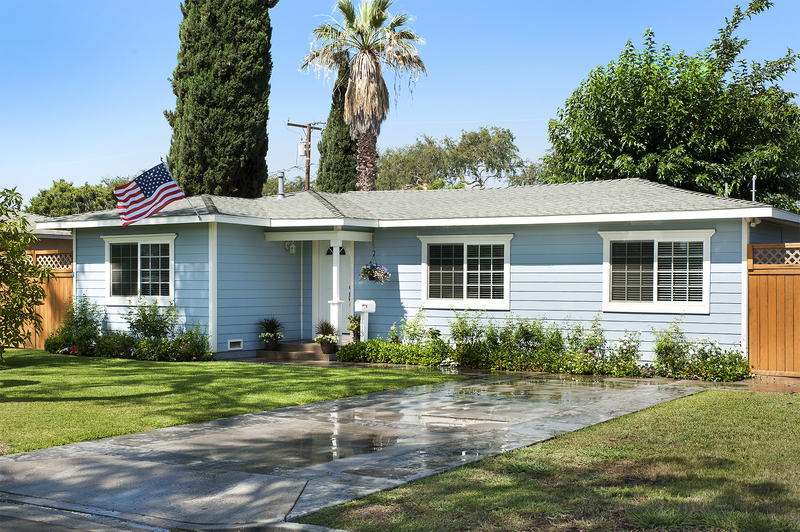 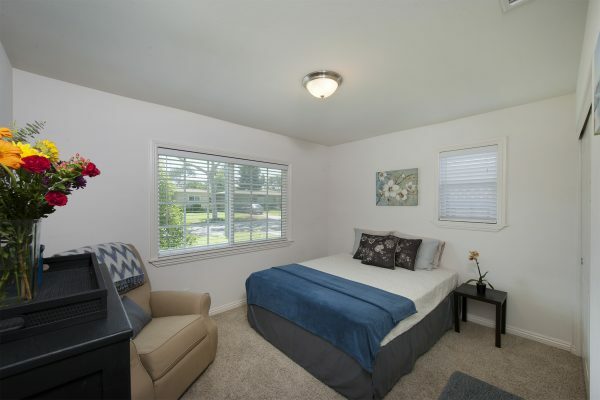 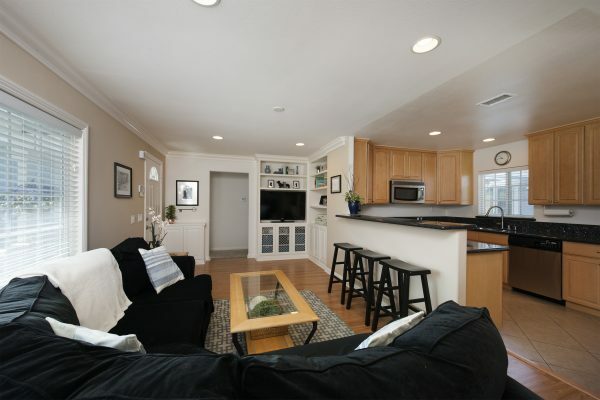 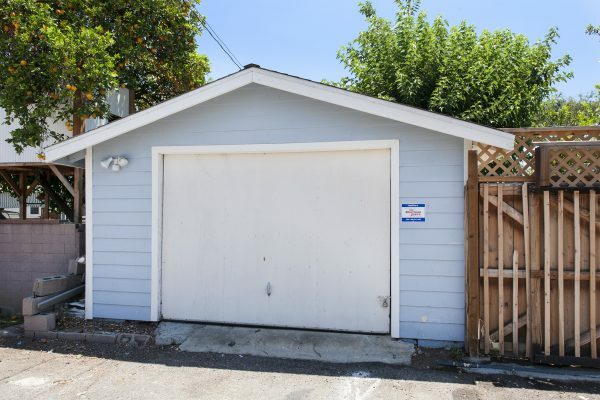 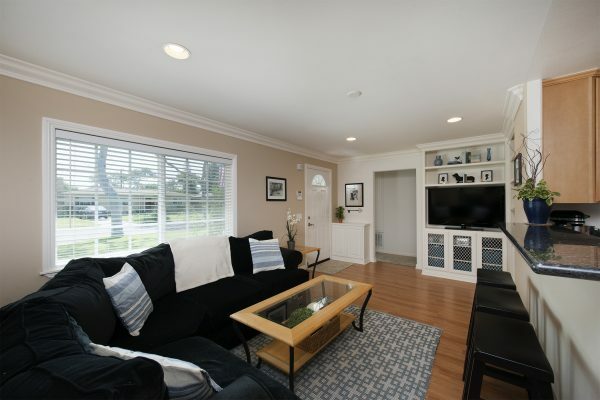 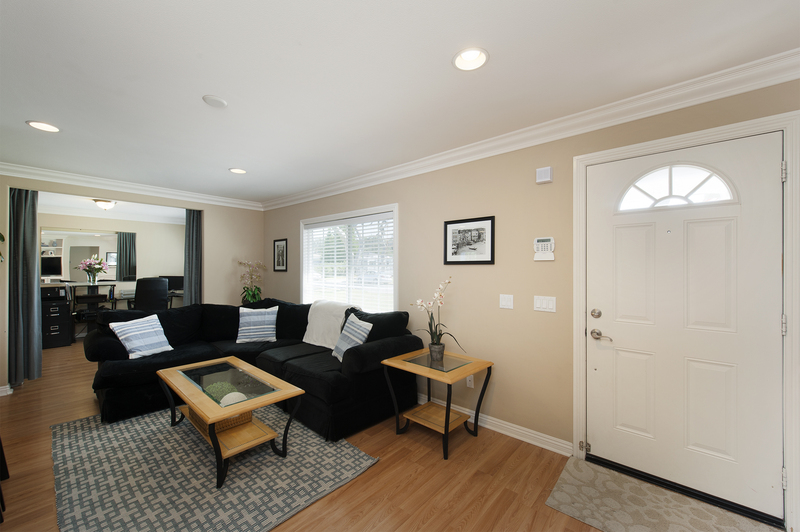 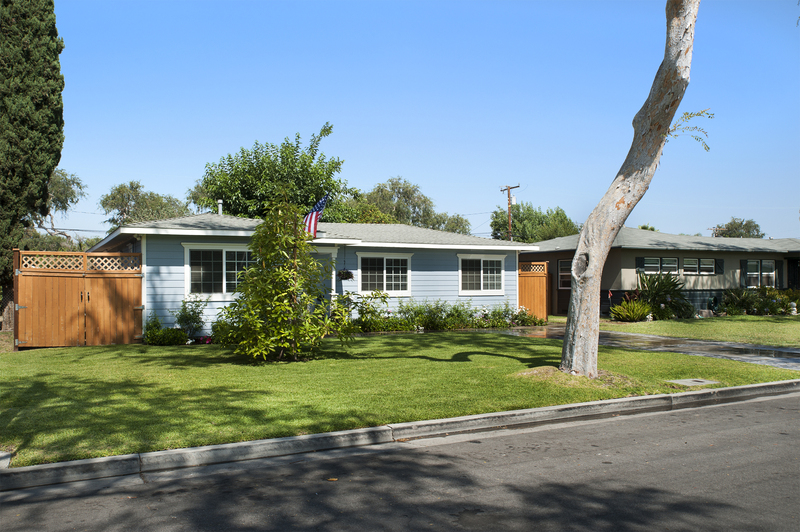 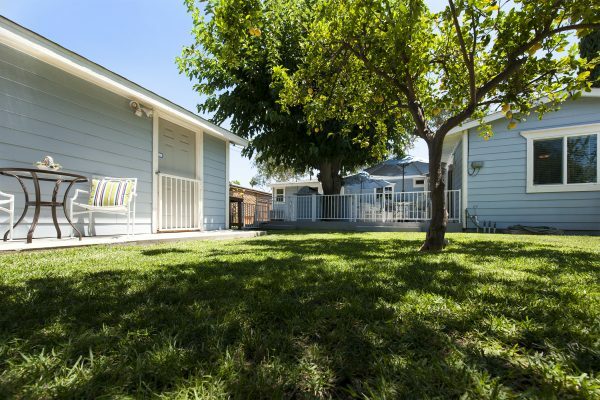 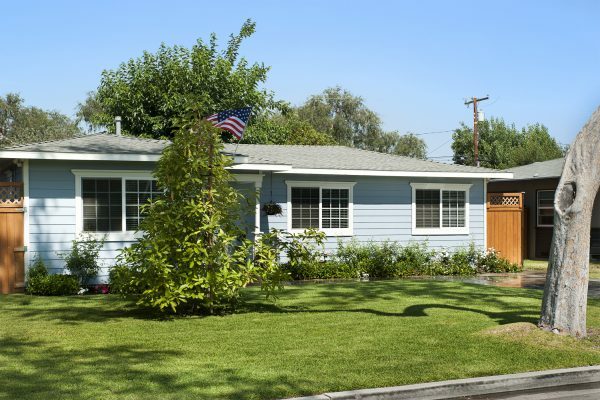 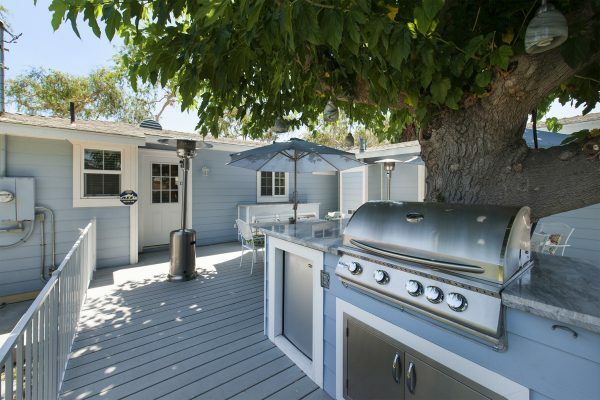 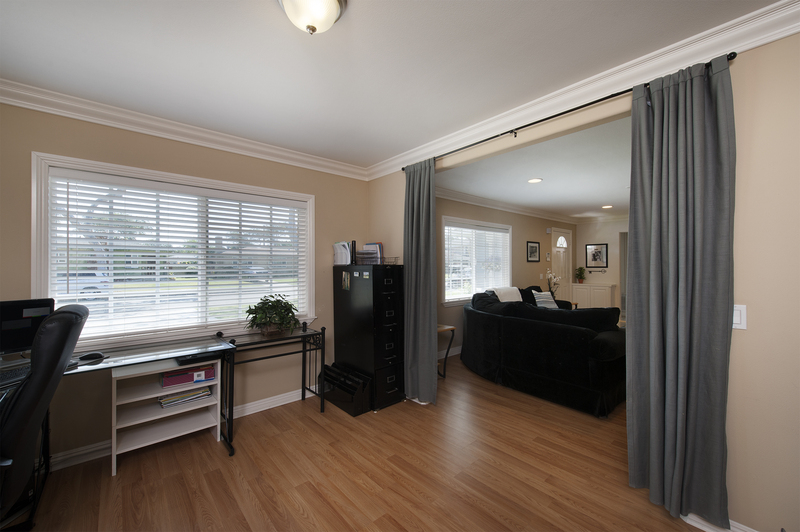 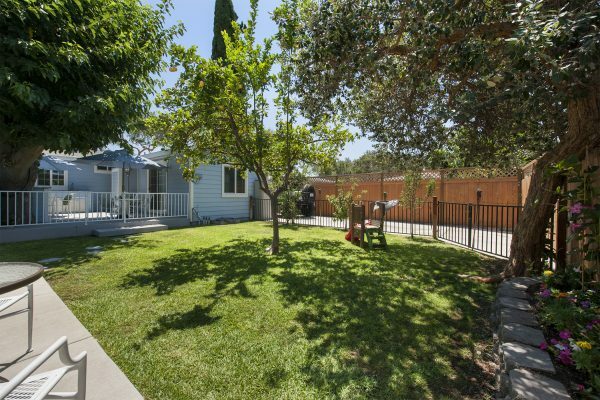 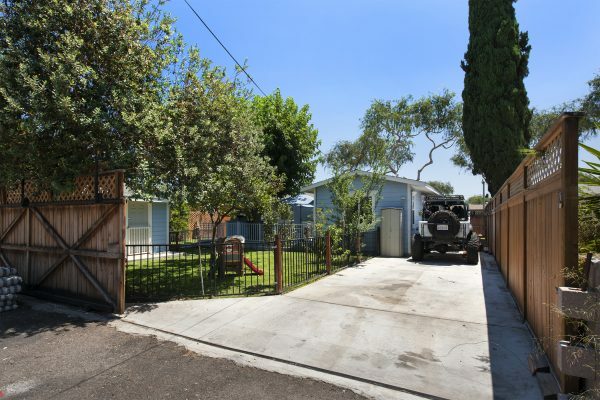 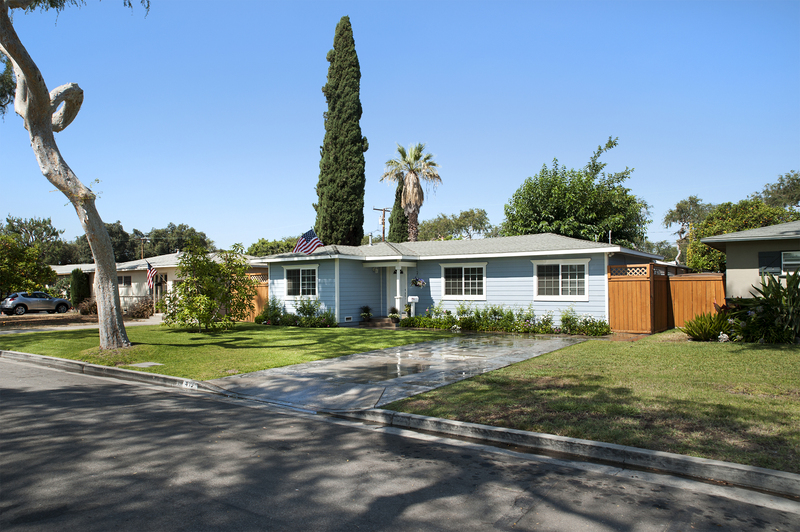 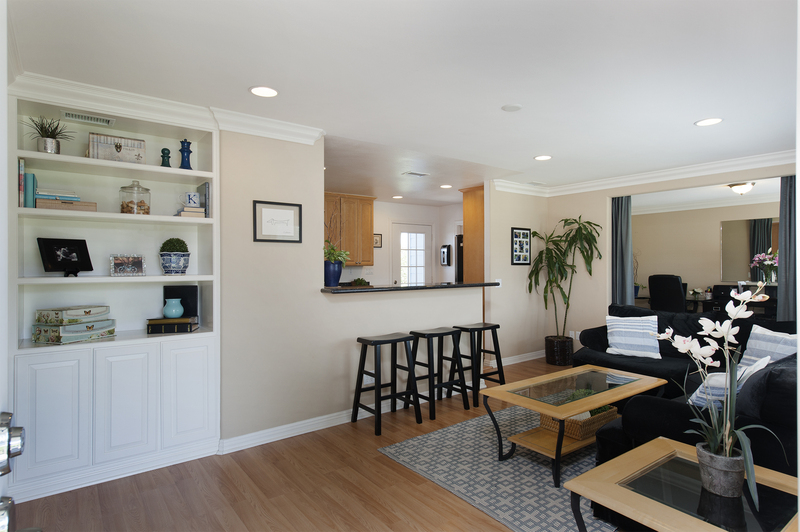 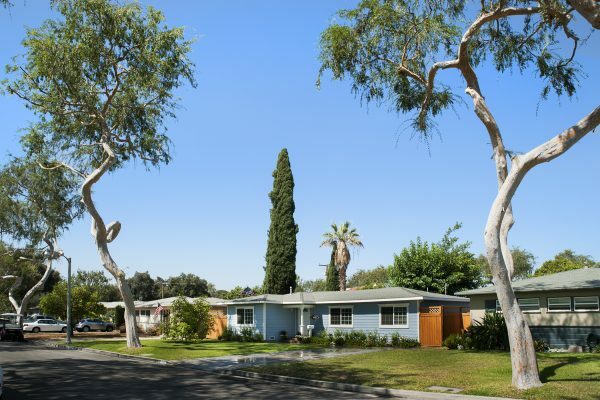 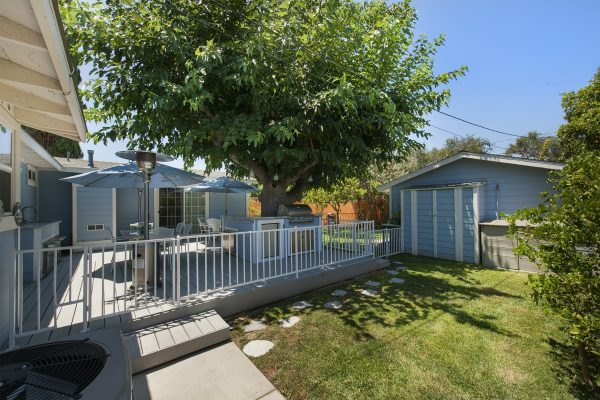 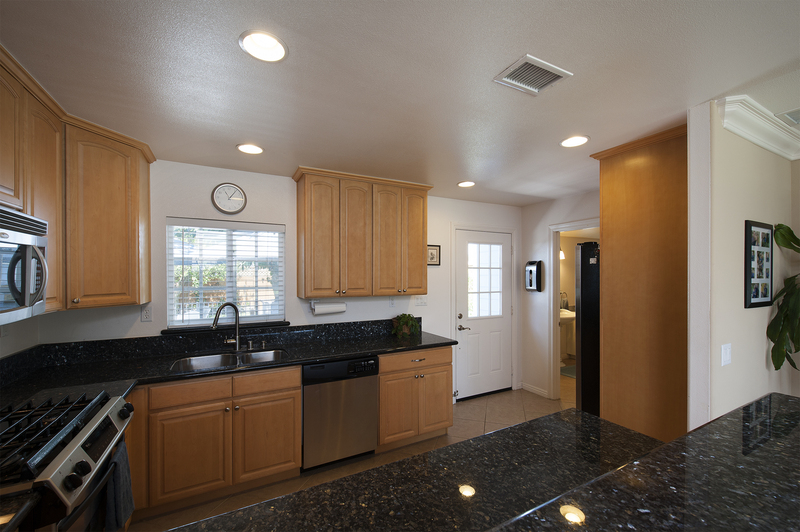 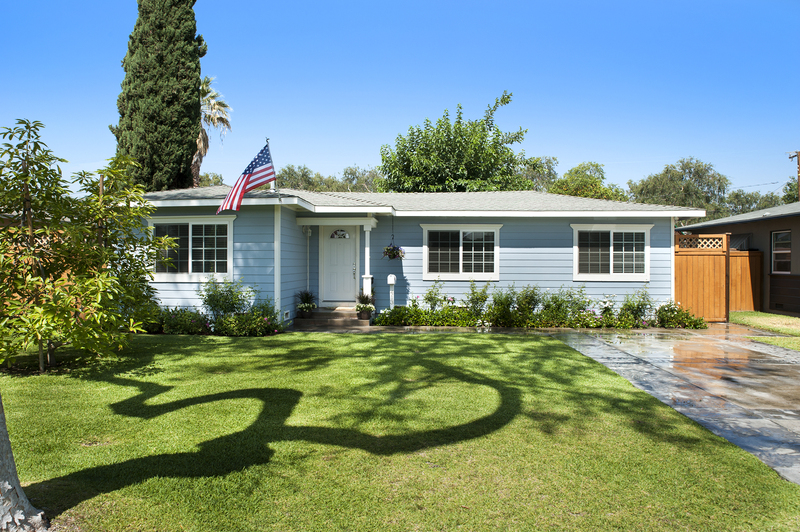 Contractors Own Home Completely Remodeled – Here is your chance to own a charming 1950’s Fullerton Ranch style home that was completely remodeled in 2008 by the Contractor that owns it. 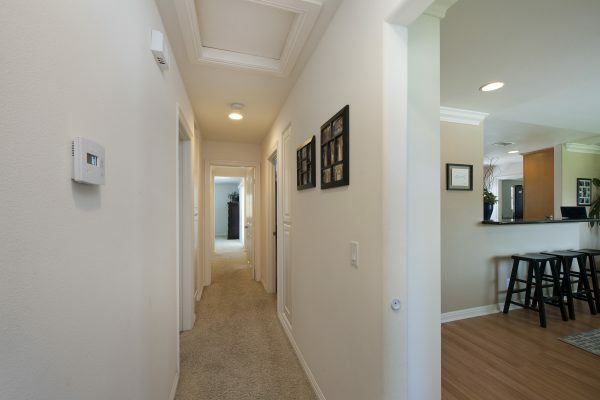 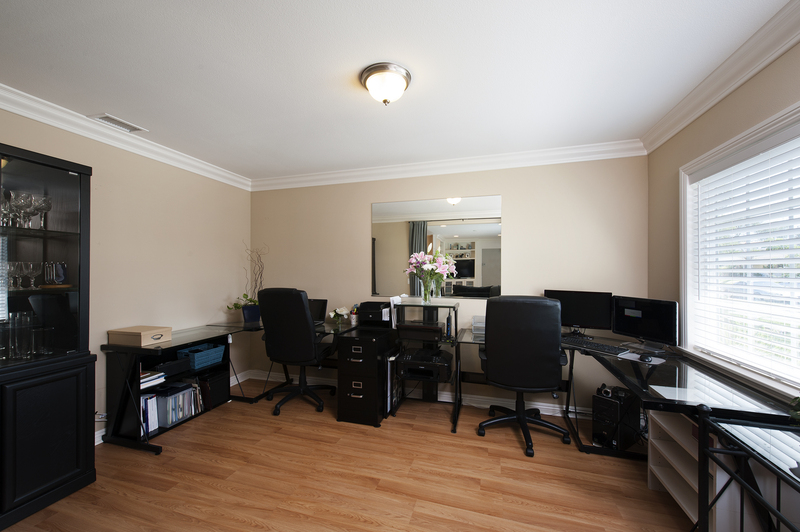 All the work was completed with city permits and high quality upgrades. 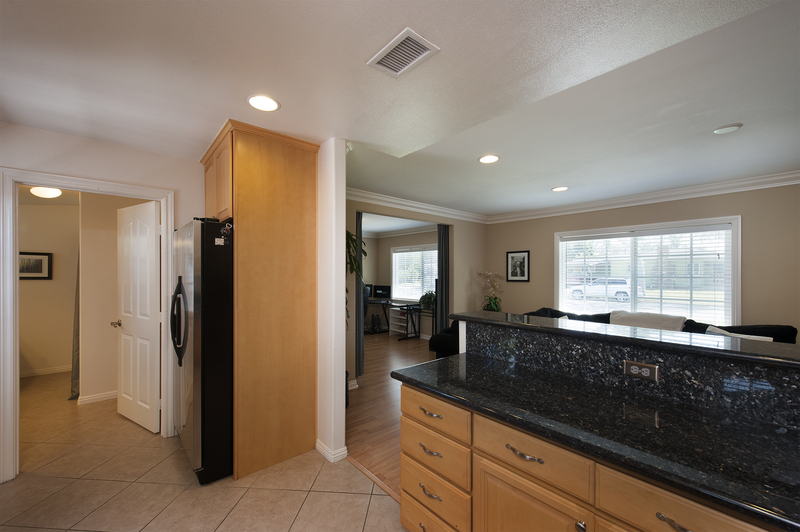 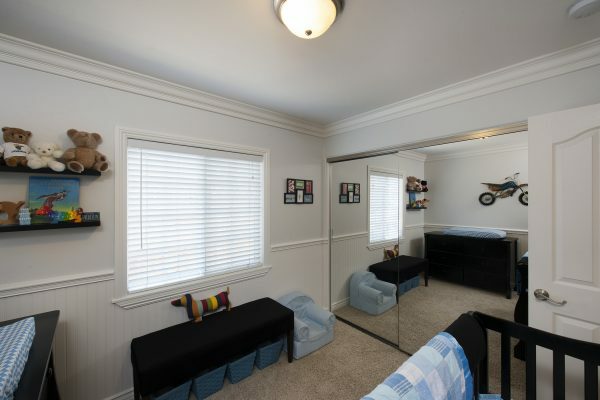 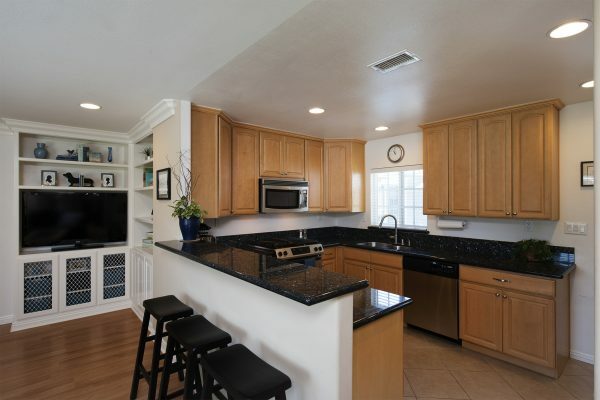 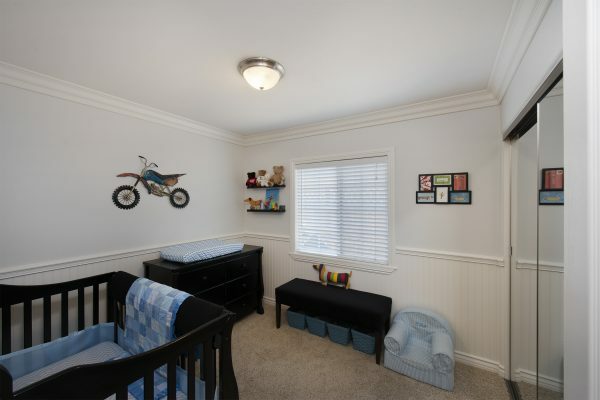 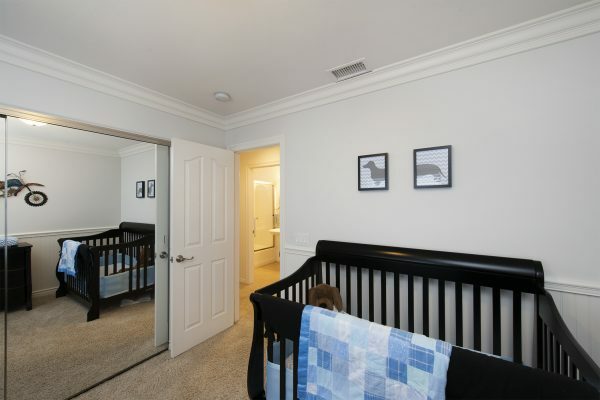 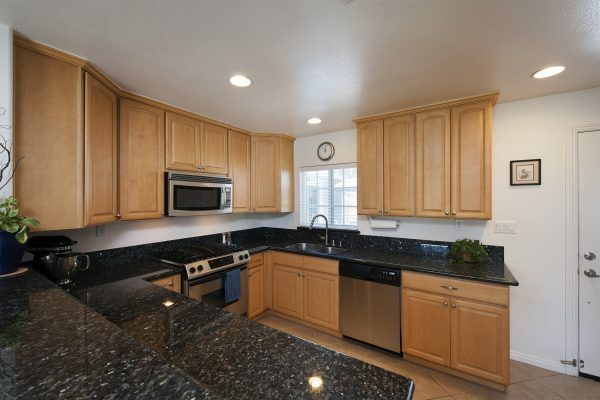 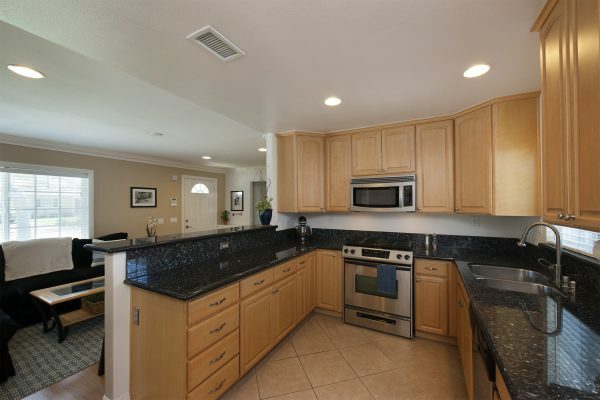 This home’s luxury features include: remodeled kitchen with stainless steel appliances and granite counter tops, recessed lighting, raised 4-panel doors, crown molding, mirrored wardrobe doors, living room built-in entertainment center and cabinets, formal dining room, inside laundry room with half bath. 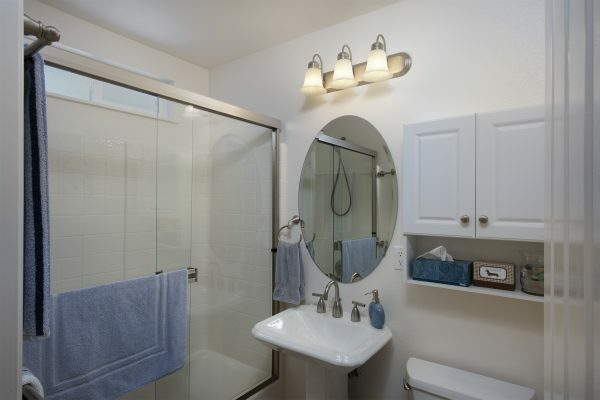 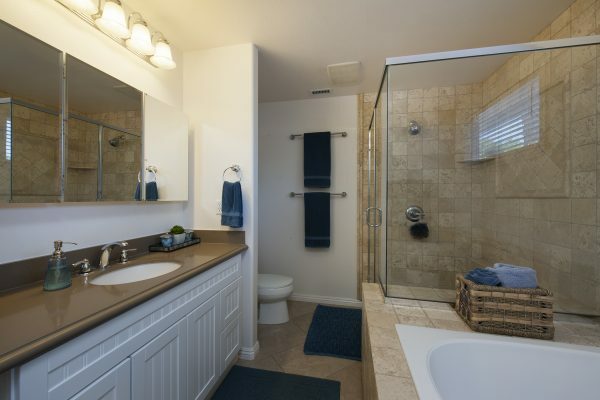 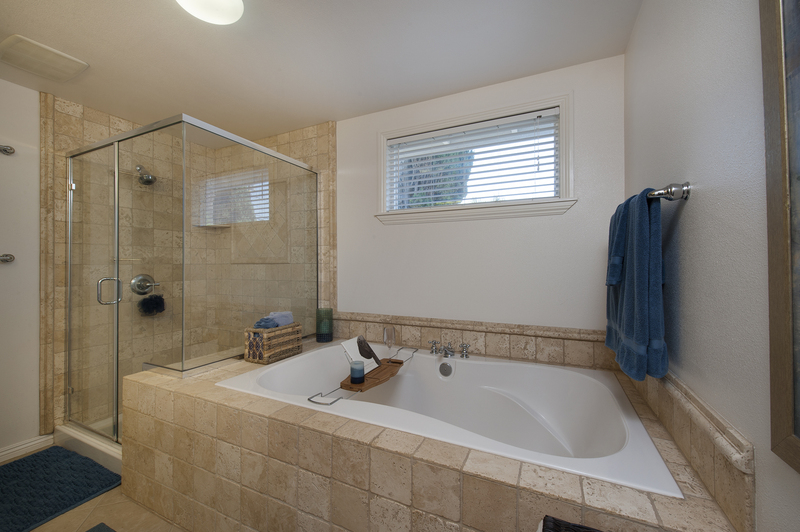 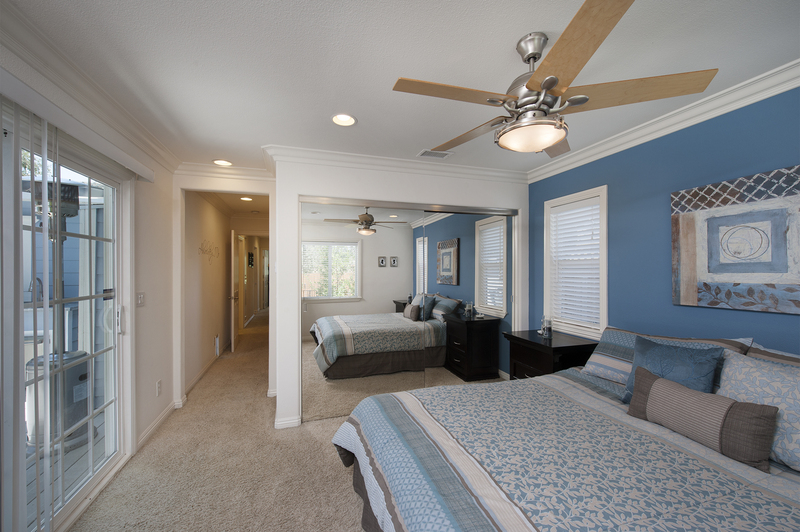 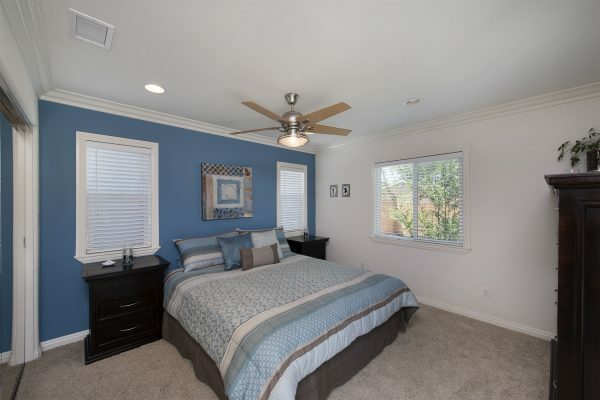 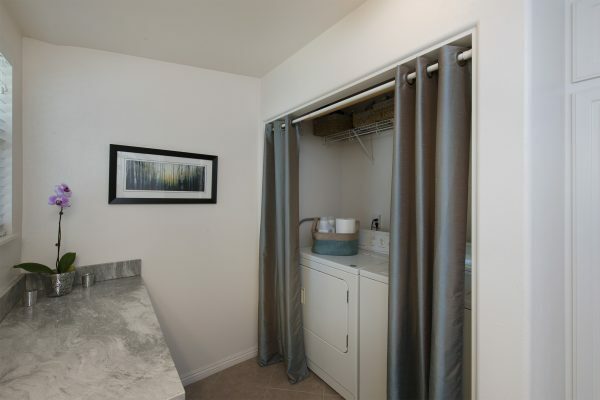 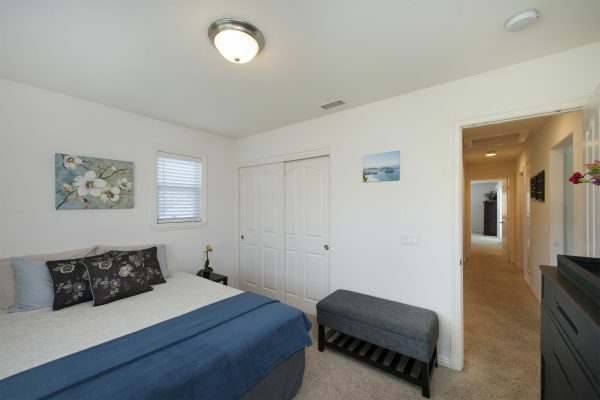 The master suite has a huge soaking tub and separate shower, ceiling fan, designer crown moldings, base boards, and casings. 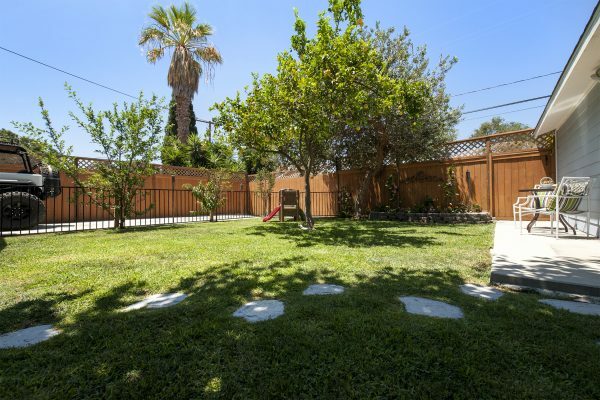 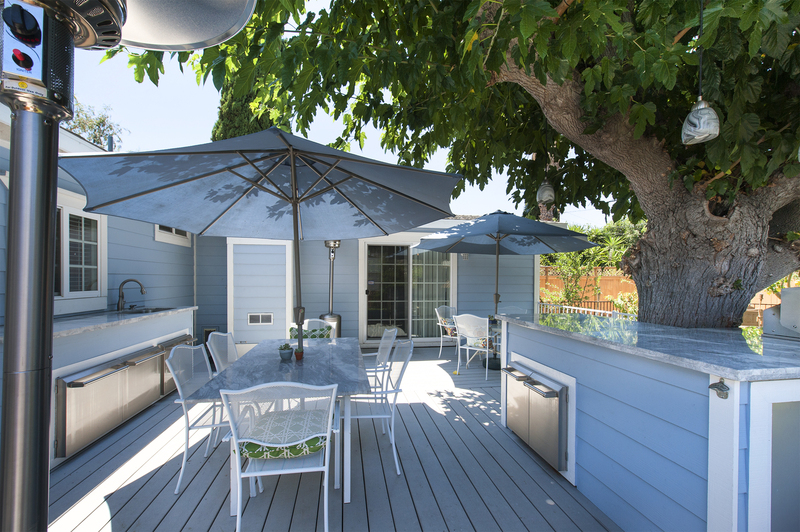 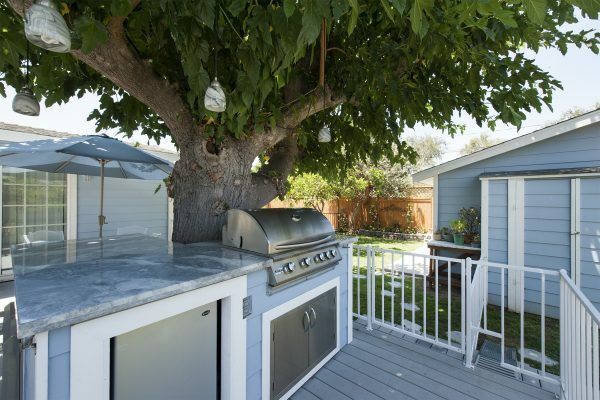 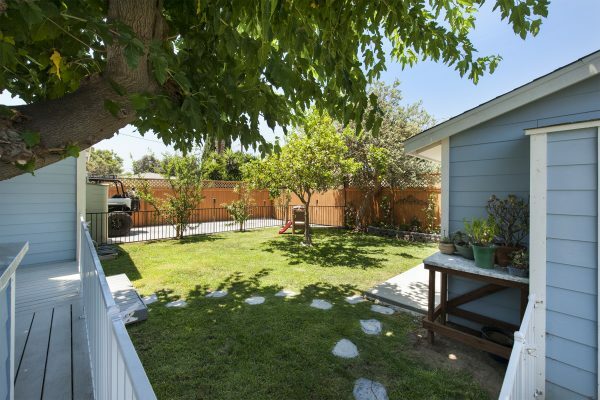 Some of the exterior features include: fruit trees, giant shade tree, a 400 sq. 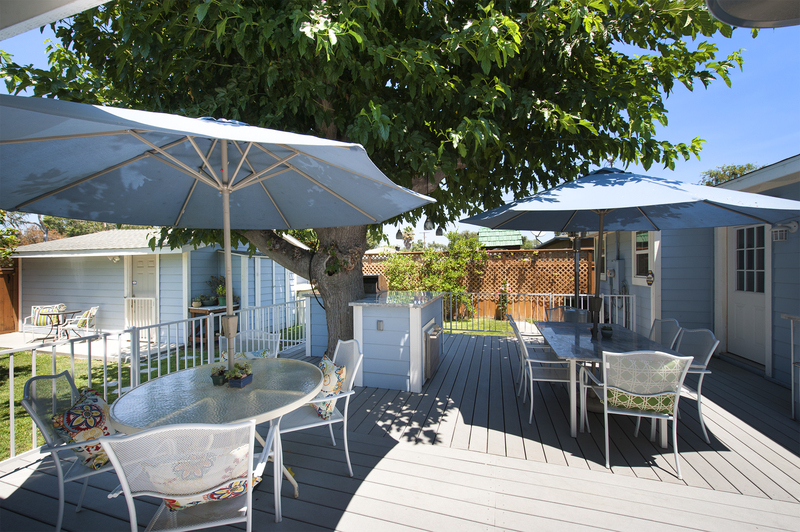 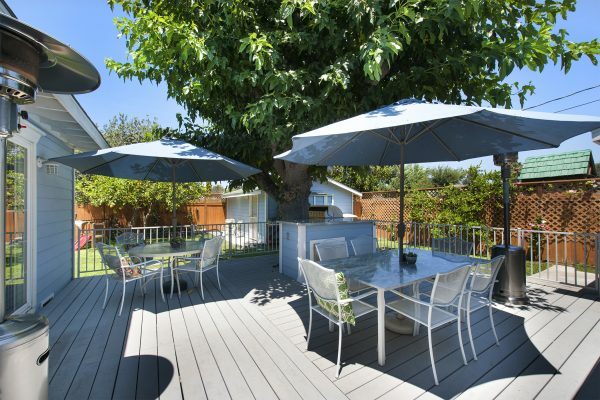 ft. Trex deck with granite BBQ Island and outdoor kitchen, front yard drive way, and rear driveway or RV parking with rolling gate and alley access. 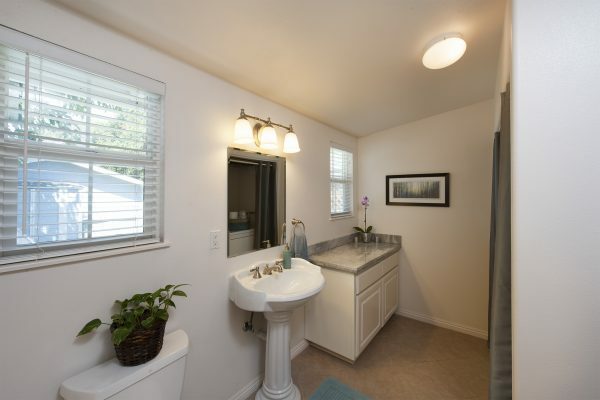 100% NEW shear panel, cement board siding, subfloor, insulation, drywall with bullnose corners, dual pane windows with Low E Glass, central heat and air, copper plumbing, gas lines, abs sewer lines, 200 amp panel and copper wiring.